“…and the TV Week Logie goes to … My Kitchen Rules!” Third time’s a charm for MKR and Manu, accompanied by regular guest judge Karen Martini and sans prepared speech, accepted the award for the team. Manu’s pre-roll video from his 2012 Good Food and Wine Show cooking demo. Is Manu really French…?! 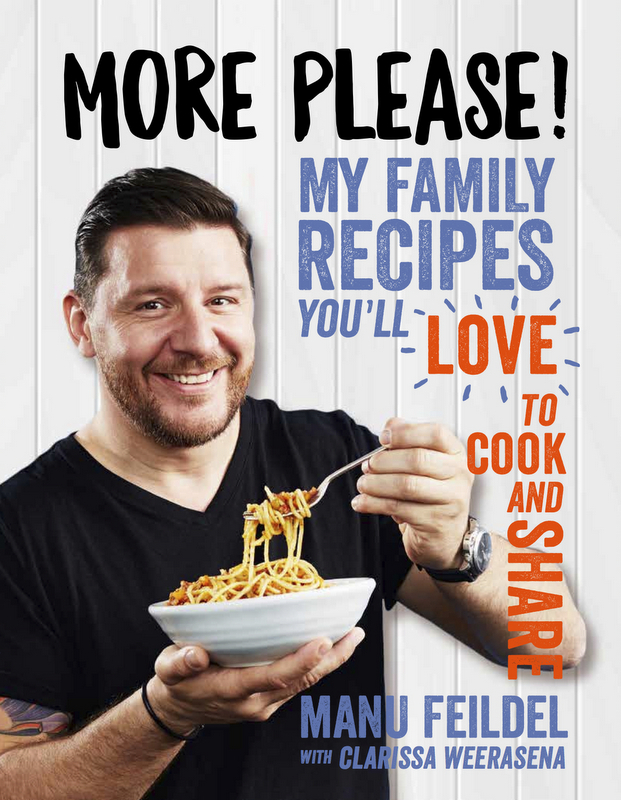 Manu’s mini-me talks about Manu’s French Kitchen – the mini version!